Coverage: Approximately 1,000 sq. ft.
Messinas Deer Stopper II can be used to discourage deer, moose and elk from devastating plants (including gardens, shrubs, fowers and trees), bedding down and rubbing against tree trunks. With an abundant food supply and protection from the elements, deer will forage and feed leading to crop loss and other plant damage. 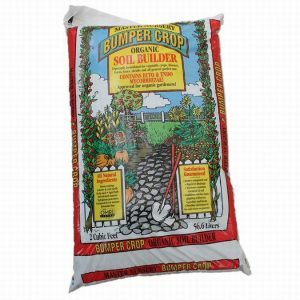 To prevent further home and garden harm, apply Messinas Deer Stopper to key areas. 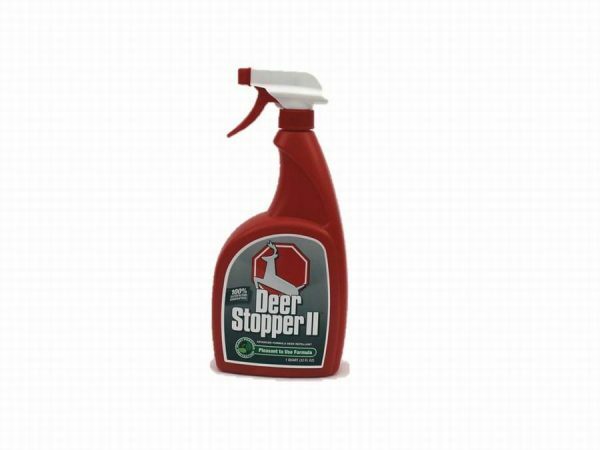 Our humane and safe Messinas Deer Stopper II creates a sensory barrier that works by smell and taste and can be applied every 30 days regardless of weather or watering. 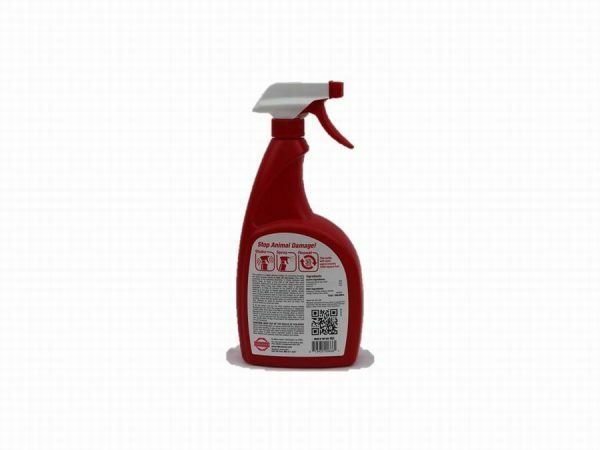 It is pleasant to use, dries clear and odor free and is safe to use around fruits and vegetables. 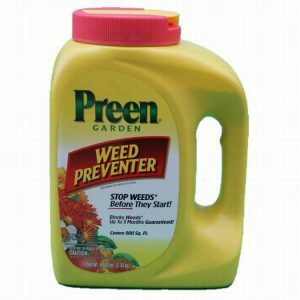 This product is a highly effective solution for preventing foraging and entry damage cause by deer, elk and moose when used according to the following directions. 1: Shake container well before using. 2: Apply a fine mist to the plants that need protection, making sure all parts are covered, being careful not to overspray. When using near edible crops, apply a perimeter application. 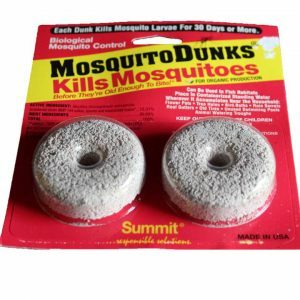 3: Allow 20 minutes for the product to dry before watering of any kind. 4: Repeat application as needed, usually every 30 days. 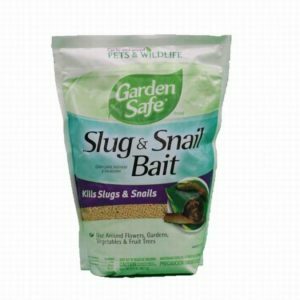 Note: Due to possible allergic reaction to one or more of the ingredients used to make this product, do not apply to plants that are grown for human or animal consumption. When spraying, ensure that the product does not contact food plants. It may, however, be used on dormant fruit and nut trees. This product works by smell and taste. 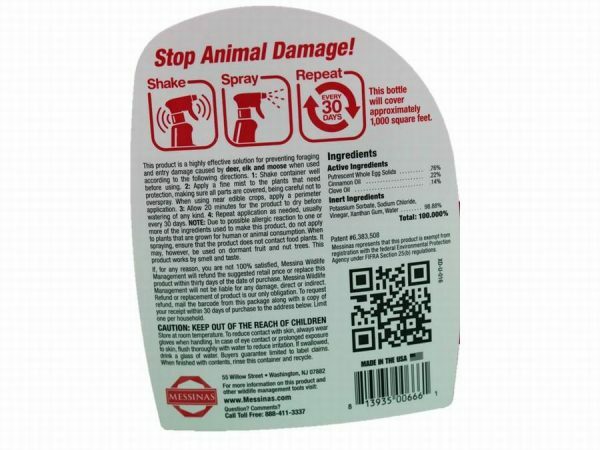 This product will work to repel the following animals: deer, moose, elk and related species.